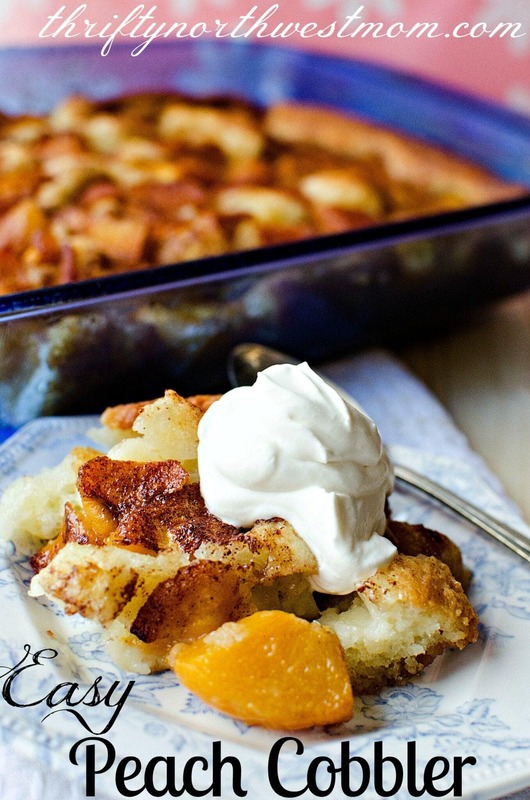 Easy Peach Cobbler Recipe + Enter To Win A Prize Pack! 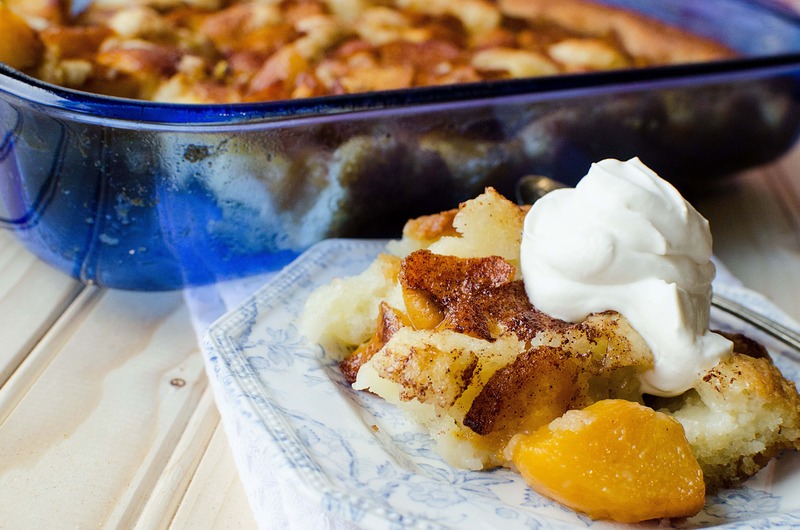 Looking for an Easy Peach Cobbler Recipe? Try this one! One of the things that I love about this recipe is that the white sugar is replaced with pure maple syrup. This brings out the flavor of the peaches in a better way, in my opinion. 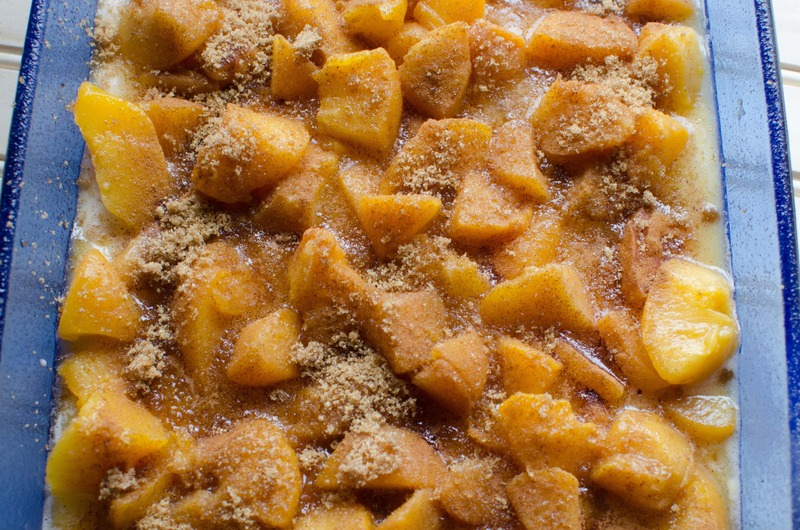 It will result in a slightly less sweet cobbler, but the balance of flavors is wonderful! This recipe is great in the summer, but thanks to Libby’s® canned peaches, you can make it year round too. It has become one of my favorite Fall recipes too. I also love that it’s not an expensive dessert to make and you may already have most of the ingredients in your pantry and fridge. 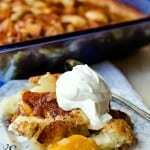 This Easy Peach Cobbler recipe does not require too many ingredients and is one of my most requested recipes when I am attending a family function. 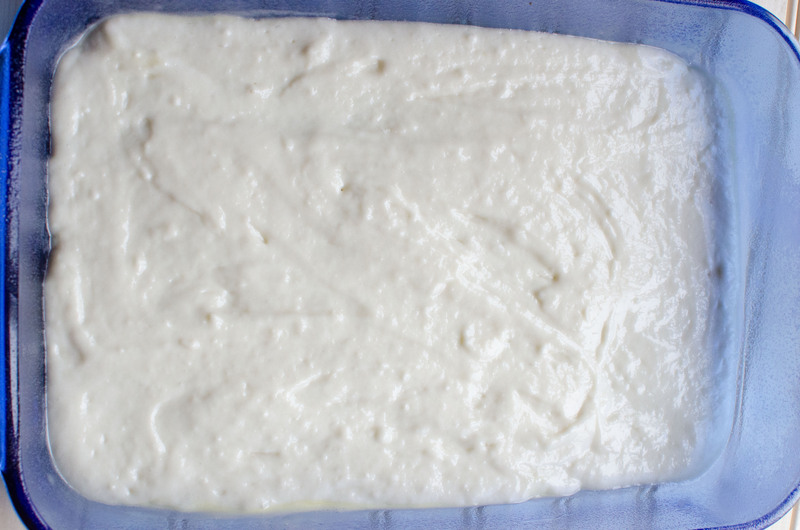 One of the things I love about this recipe is the simplicity. 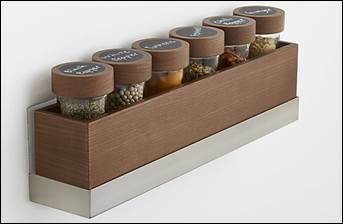 It does not require a bunch of prep work. 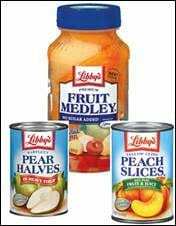 You are dumping a can of Libby’s® Sliced Peaches and mixing a few ingredients, assembling them, and then its bake time. 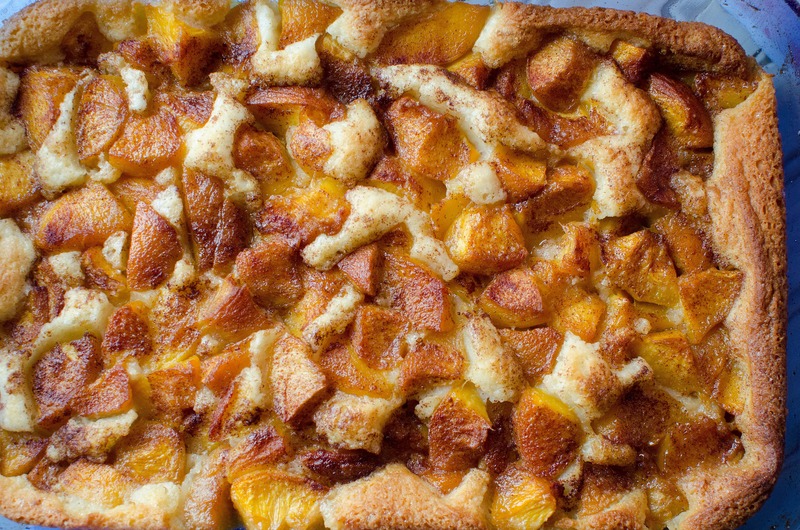 It’s really just like the name states: EASY Peach Cobbler! 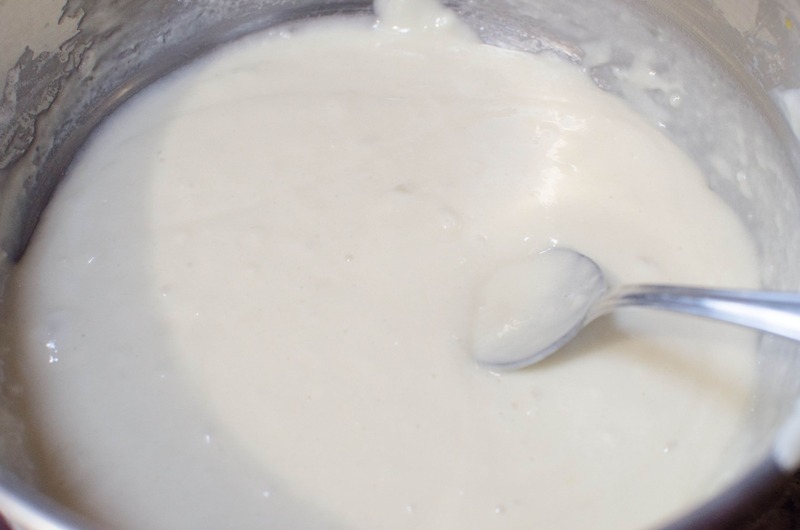 Be sure to check out this simple recipe for homemade whip cream too. It is the perfect topping for this Easy Peach Cobbler Recipe! 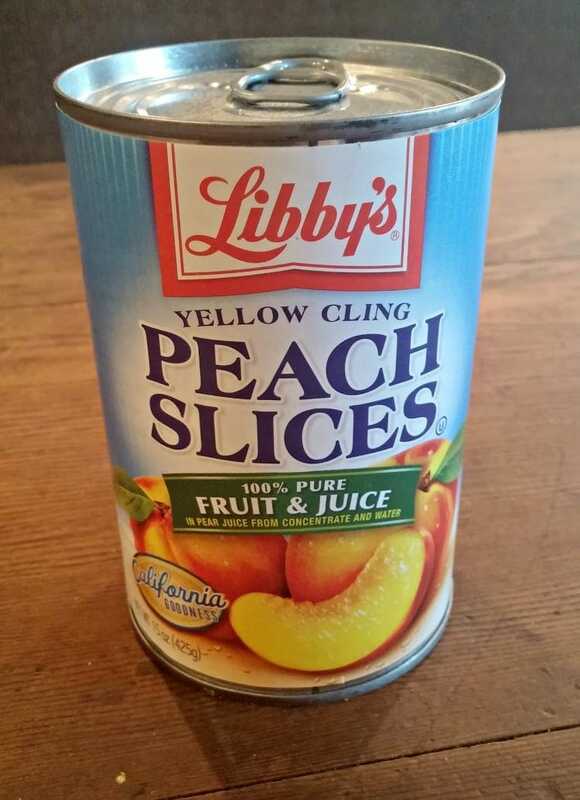 One of the great things about this recipe is that you can use two cans of Libby’s® Sliced Peaches. That means that it’s great to make year round! Mix together the flour, pure maple syrup, and half and half. Pour mixture into the pan on top of the melted butter. In a small bowl mix the peaches and their juice with the brown sugar, cinnamon and nutmeg. 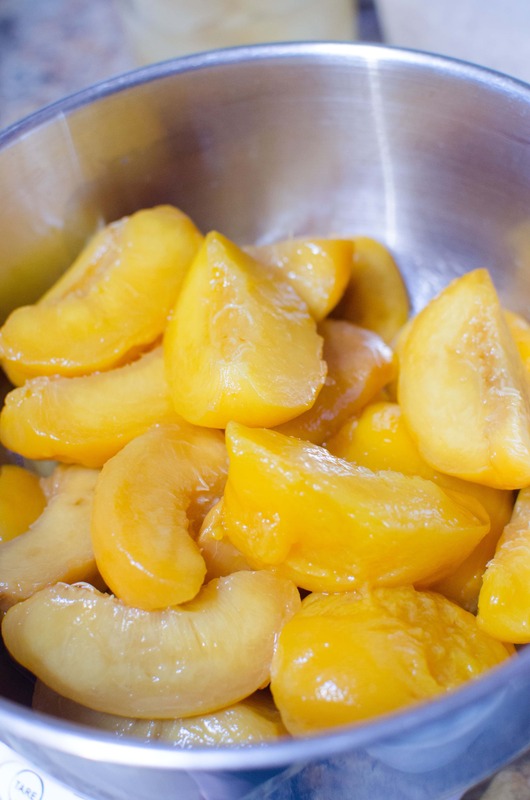 Spread peaches, including most of the syrup, evenly around the pan. Bake at 350 degrees F (175 degrees C) for 30 to 40 minutes, until the crust turns golden brown. Not only does this Easy Peach Cobbler taste wonderful, but it also fills the house with an amazing smell. It’s also a crowd pleaser and a great dish for potlucks and get togethers. Disclosure: This is a sponsored post by Libby’s®. All opinions are 100% my own. Please see our disclosure policy here for more details. My favorite recipe to make with Libby’s slicked peaches is peach crisp. Your recipe sounds delicious and I’ll try making it soon. My favorite always has and will always be Peach Cobbler with Libby’s. I love putting sliced Libby’s canned peaches in my weekend breakfast pancakes topped with vanilla yogurt! Honestly, cobbler is my favorite thing to make with them too! Second would be pancake topping. Oh we love making a peach cobbler dump cake!!! Always so good! I have to try your cobbler! Our little one loves peaches! My favorite is peach cobbler!